Mr. Garvey joined Cerberus in 2008. Since that time, Brendan has been the co-head and senior portfolio manager of the Residential Assets Investments Team. Mr. Garvey was one of the original founders of the firm’s residential strategy and platform. Since that time, Cerberus has become one of the world’s leading investors in performing residential real estate loans, with total loans purchased globally in excess of $55 billion. Cerberus has also earned recognition as an innovator and market leader in securitizing residential real estate loans. Since 2015, Cerberus is the largest issuer of residential re-performing loan debt in the United States and the leading issuer of residential performing loan debt in UK and in Europe. Mr. Garvey also positioned Cerberus to acquire distressed Single Family Real Estate (SFR) in 2015. Since it first purchase, Cerberus has built a proprietary national SFR platform to acquire underperforming homes, renovate and rent them to America’s workforce. Cerberus has established itself as a market leader and innovator in “workforce housing” and is one of the largest operators in the USA. 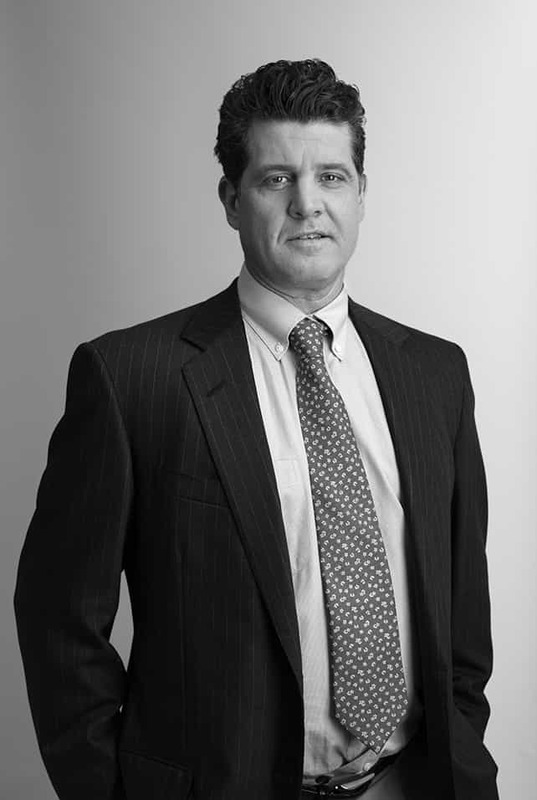 Prior to joining Cerberus, Mr. Garvey spent 11 years, from 1997 to 2008, as a head mortgage trader and manager at Lehman Brothers. He managed all risk and trading operations for Agency and Non-Agency residential mortgages. Prior to working at Lehman Brothers, he spent three years, from 1994 to 1997, as a portfolio manager at Fischer Francis Trees & Watts, where he managed pension fund money benchmarked to the mortgage index by actively trading and hedging Agency MBS. Mr. Garvey is a graduate of Wesleyan University.